Shreckhise Commercial Landscaping Services Enhance The Exterior Of Your Property. 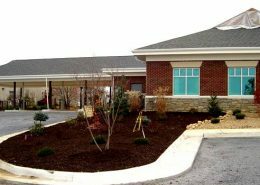 Unique custom commercial landscaping from Shreckhise Landscape & Design enhances your building or store complex. Custom landscaping adds elegance and power to large commercial properties. We provide custom commercial designs and utilize a variety of unique and durable plant material to give your property a fresh look that lasts. Shreckhise Landscape & Design has the commercial landscaping experience to help your property stand out. 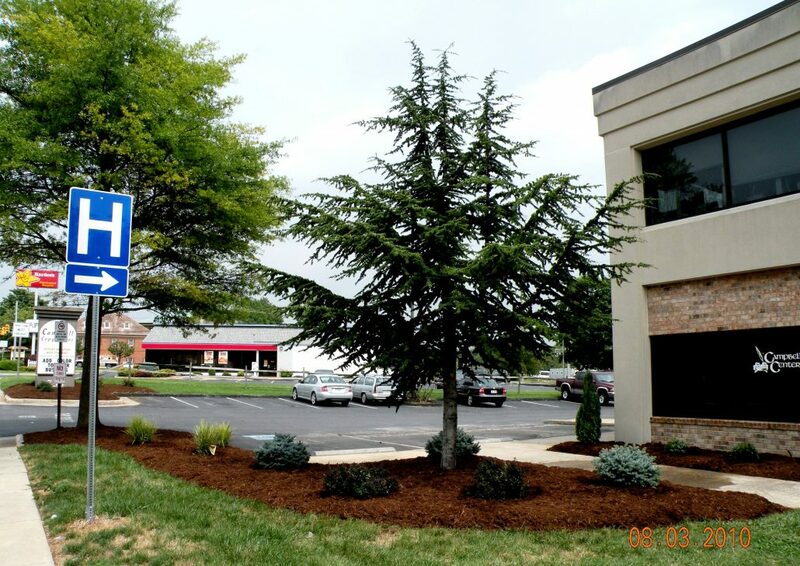 Check out more commercial landscaping photos in our gallery! 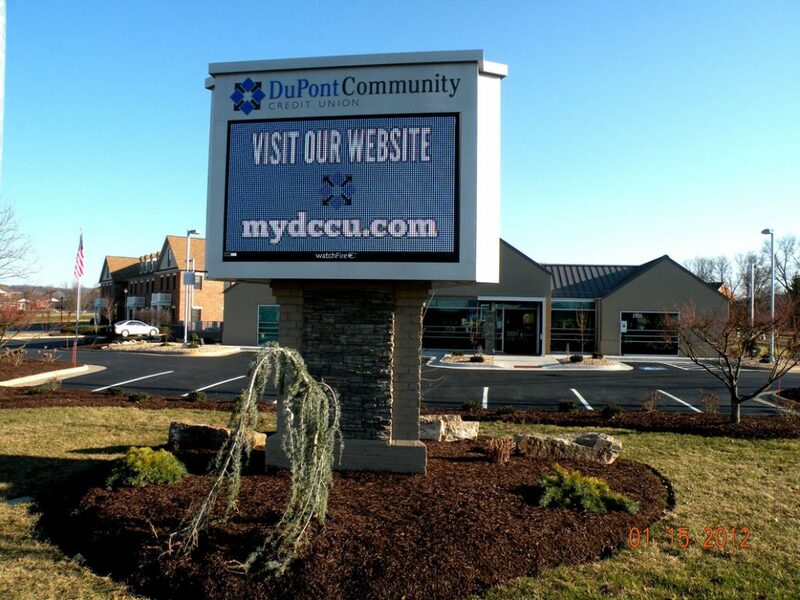 Creates A Welcoming Atmosphere Through Custom Commercial Landscaping. Business owners know that first impressions are important. Landscaping adds tremendous value to curb appeal. Our process begins with an on-site visit to gather your ideas and get a sense of the property. 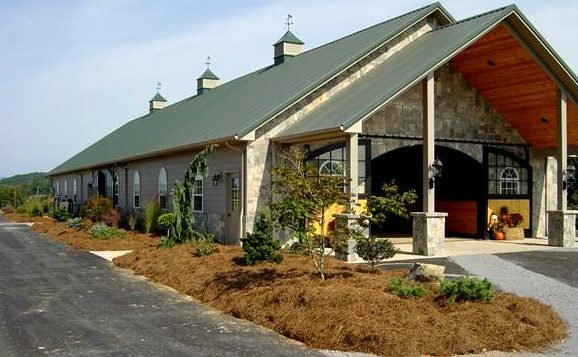 Commercial landscaping from Shreckhise Landscape & Design presents a striking professional face on the outside of your business to welcome people to your property and help them form a favorable first impression. Get Results With Plant Installation From Your Local Landscaping Experts. Every client benefits from the vast experience of Jim and Trent Shreckhise. From your initial meeting to your install and beyond, you deal directly with Jim or Trent. 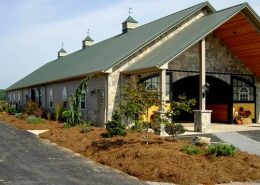 Upon completion of the design process, your commercial landscaping project is carefully installed to the design specifications to deliver the results you expect. We are always a call away for any troubleshooting you may need. 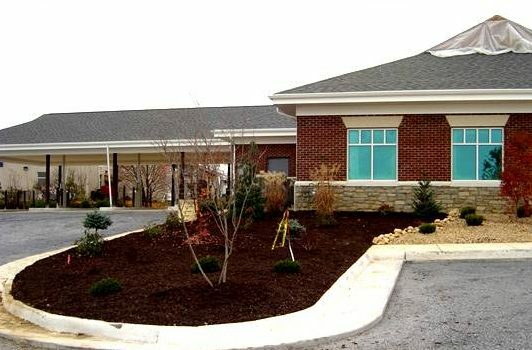 Shreckhise Landscape & Design Offers Trusted Commercial Landscaping Throughout The Shenandoah Valley. Doing business in the Shenandoah Valley since 1945, Shreckhise Landscape & Design has earned a reputation for excelelnt commercial landscape design and outstanding customer service. Our mission is to earn our clients’ trust through personal relationships, communicating clearly how we do business, while providing help and guidance once our designs are installed. Visit our gallery to see examples of our work.